Folke Ohlsson for Dux Sweden. 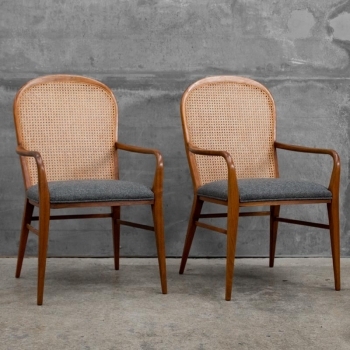 1960’s Swedish walnut side chair with cane back. Designed by Folke Ohlsson for Dux Sweden.